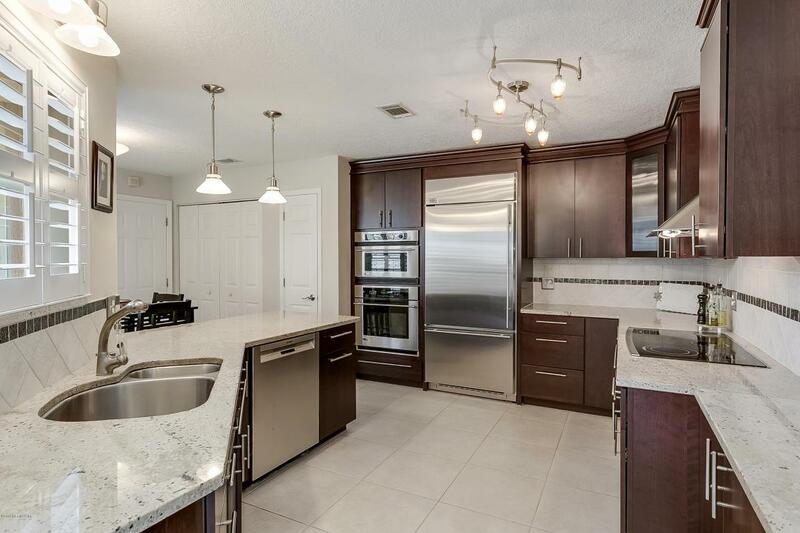 It's ALL about the kitchen in this perfect 3 bedroom 2 bath home in highly sought after Fairfield in Ponte Vedra Beach.The kitchen features gorgeous granite counter tops with generous prep space, stunning walnut cabinetry, double Advantium ovens, brand new Bosch dishwasher and 5 burner cook top. 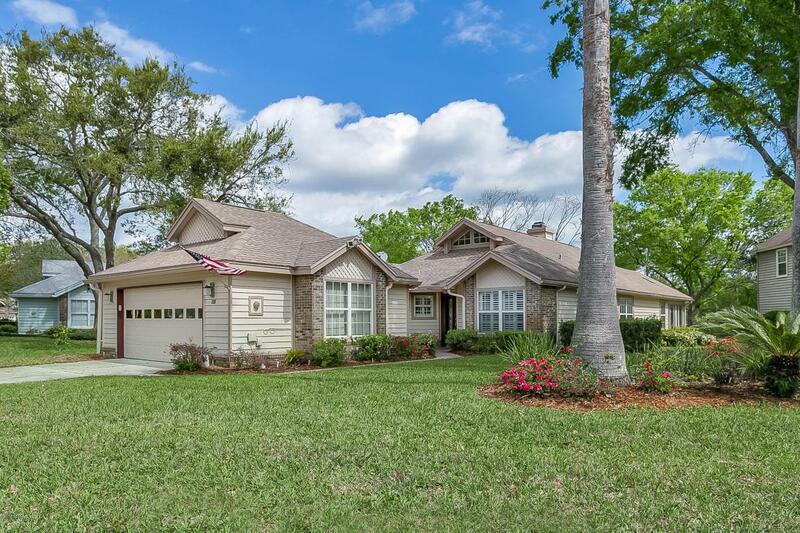 Enjoy relaxing in the enclosed bright and sunny Florida room over looking the peaceful pond or take a short walk to Starbucks for your morning coffee. 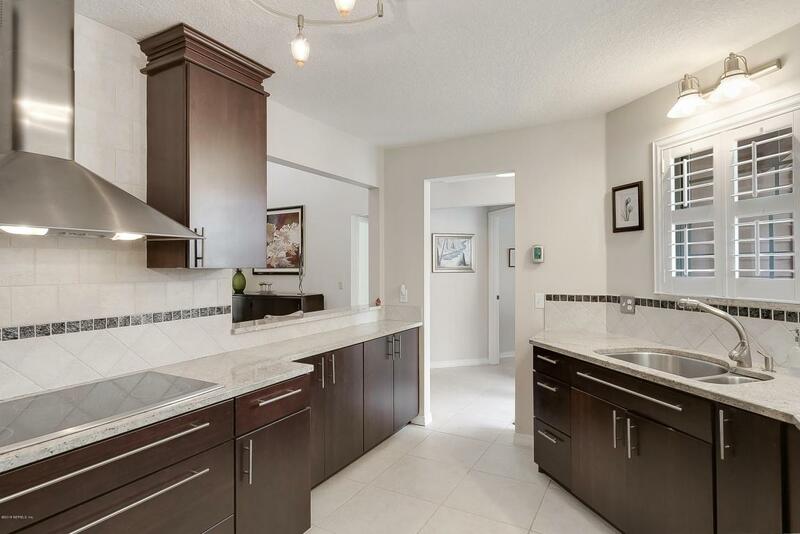 The beach, shops and restaurants are all within a mile or two of your new home. 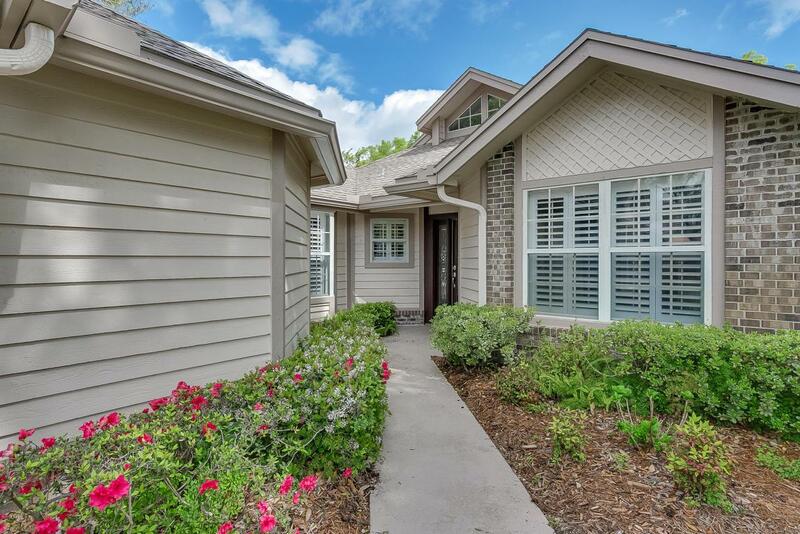 Family friendly Fairfield offers some of the best amenities in Ponte Vedra...pool,spa tennis, boat/RV storage, grilling area, club house, brand new playground and full-time gated security.